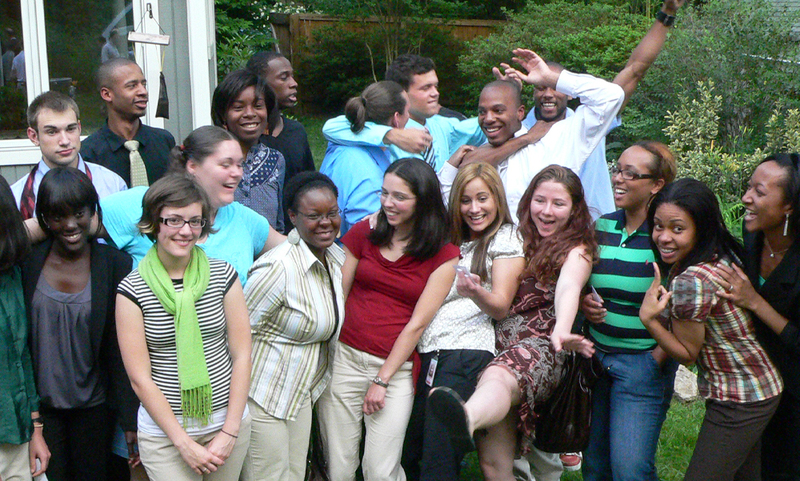 Can you guess which of these young people have been in foster care? 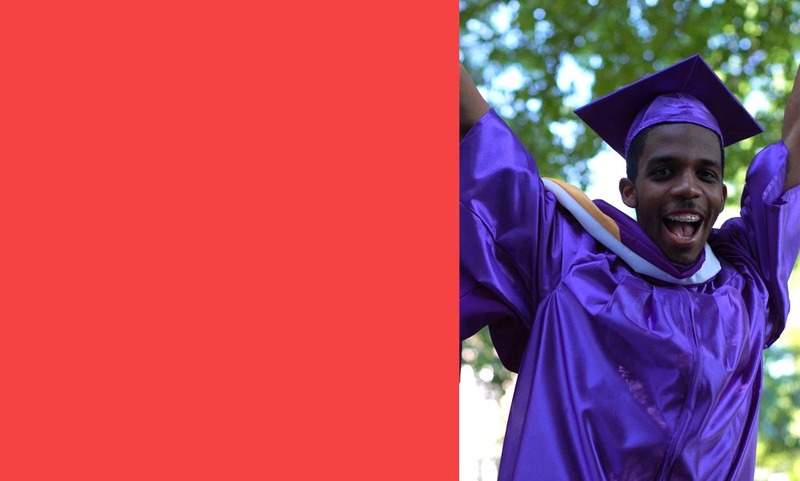 Support a deserving student’s education through Foster Care to Success: America’s College Fund for Foster Youth. Sponsor a scholarship. Buy a textbook. Mentor a student. Send a care package. The 2019-20 scholarship application is now closed. 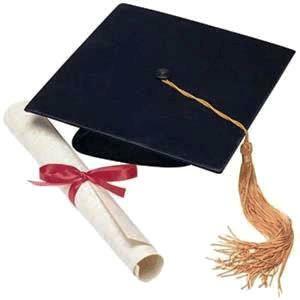 Click here to learn more about our Scholarship Programs. 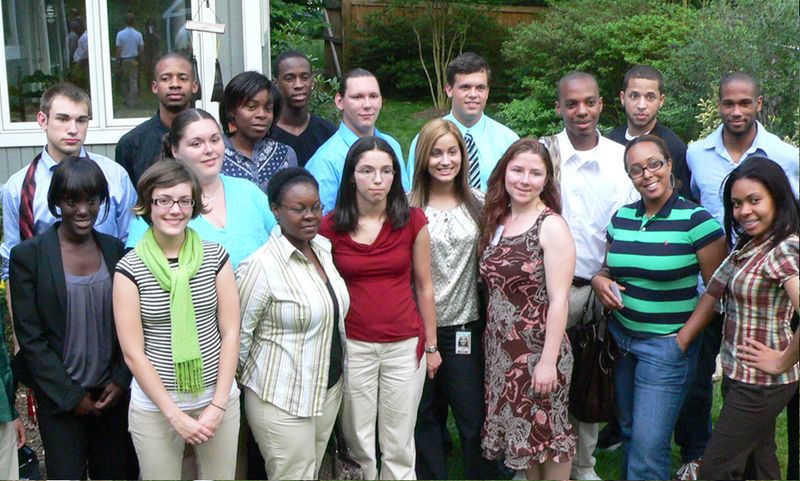 CBS Cares recently highlighted Foster Care to Success. Have you seen this?